The lovely Kimberly at Funky First Grade Fun is hosting this adorable linky party! As I sit here with the hubs watching the super bowl I couldn't resist a little blog reading! 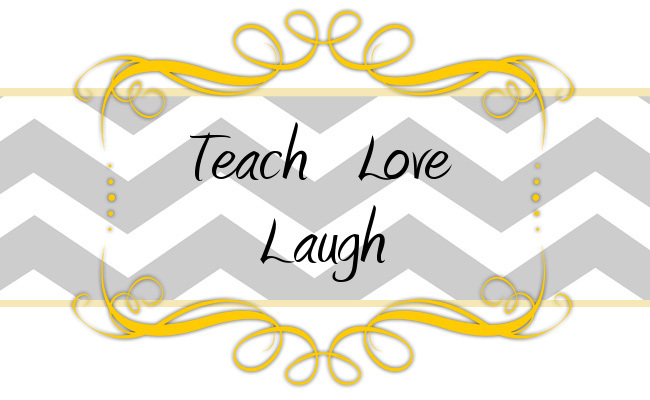 If you want to join the link up, then head on over to Funky First Grade Fun and grab the picture and join the love! Awww...I just don't think anyone has ever called me lovely! So glad you linked up! I love cupcakes and I can only wish to have a mountain cabin. :) I'm your newest follower! Thank you so much for following us! Aren't cupcakes the best! We probably like them too much! But you can't have too many cupcakes in your life, right?